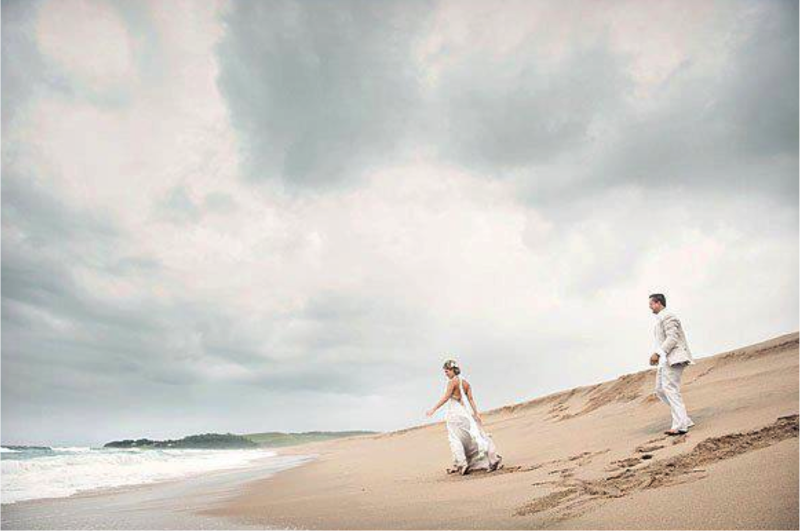 The ultimate romantic beach wedding of your dreams is attainable here. 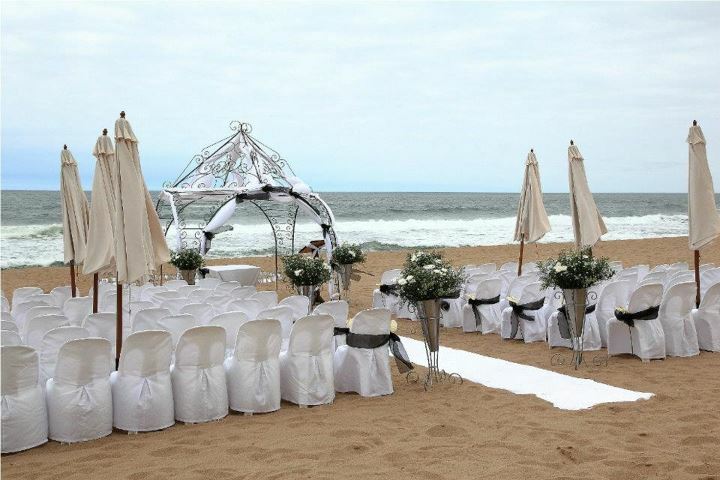 Whether it is outdoors or an indoor affair, Palm dune has a variety of wedding venue options. Barefoot beach elegance is accompanied by fine dining and luxurious accommodation. 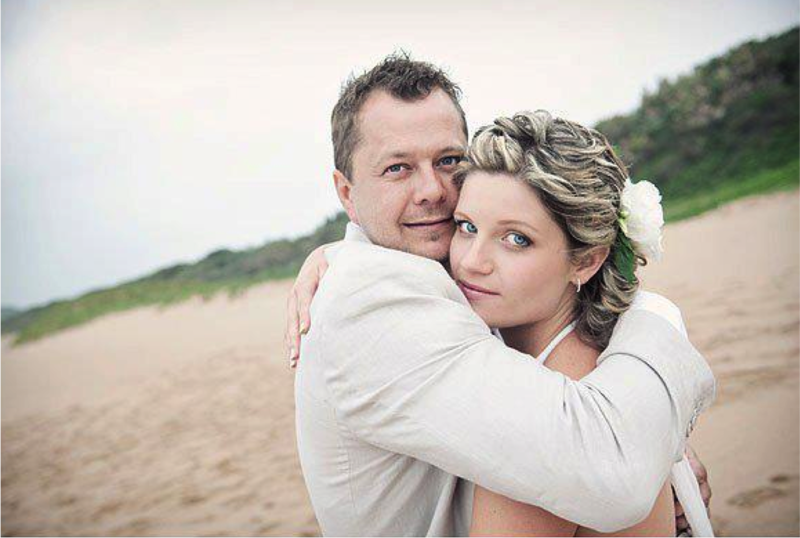 To pamper the bride, Palm Dune has their own Spa, which offers massages and treatments in preparation for the big day. Complimenting this magnificent setting is a variety of menus to cater for every taste. 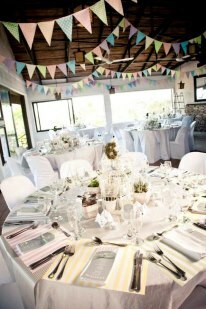 Our in house wedding coordinator can work with the bride to make her wedding a very special, memorable and flawless occasion.